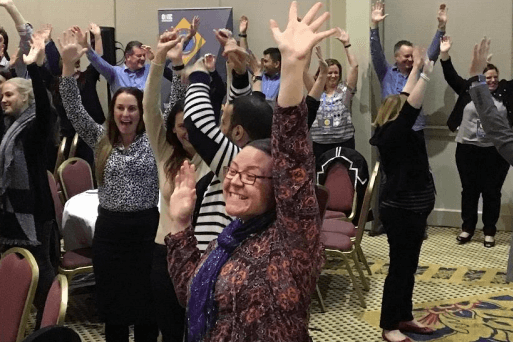 If you’re planning and hosting a laughter event such as a laughter conference or World Laughter Day celebration, social media can help you to connect with your audience and increase your event exposure. 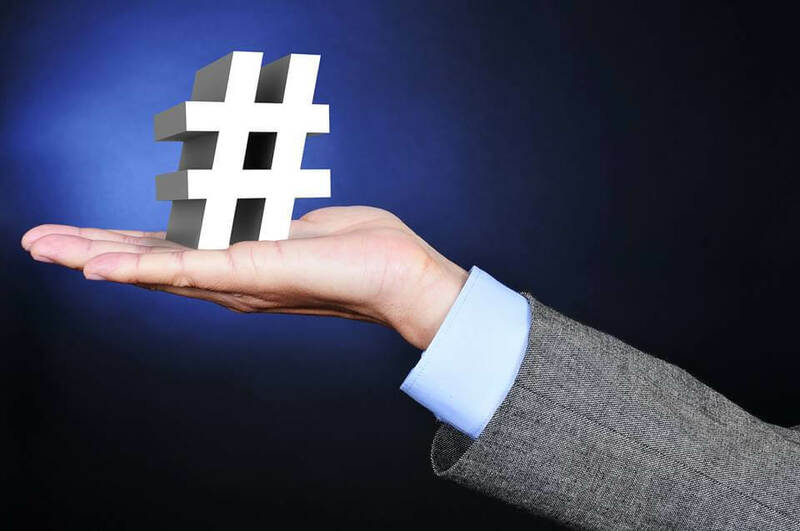 One way of enhancing your social media campaign is through a hashtag strategy. 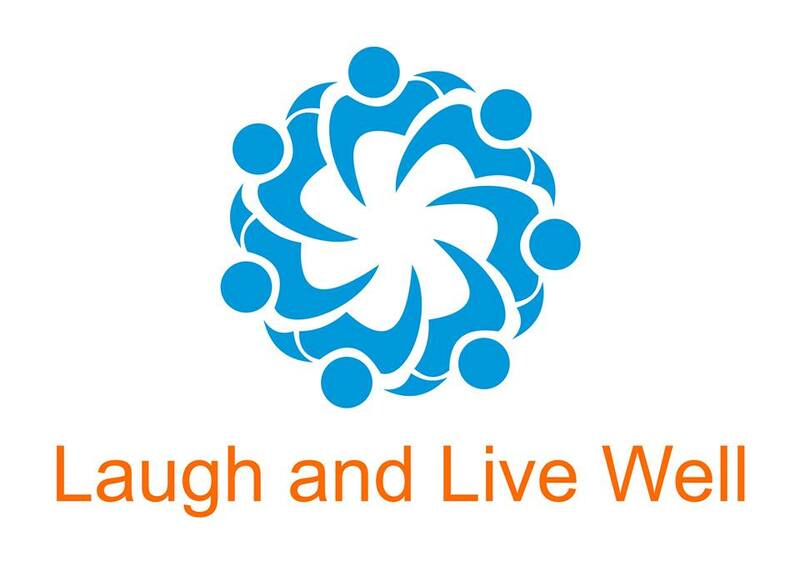 At the Australian 2015 Laughter Conference and Immersion, laughter yoga leaders, teachers and enthusiasts from around the country, who were not necessarily connected with each other online, viewed, liked, commented on and shared each other’s public social media posts relating to the conference, through the hashtag #2015laughconaus. 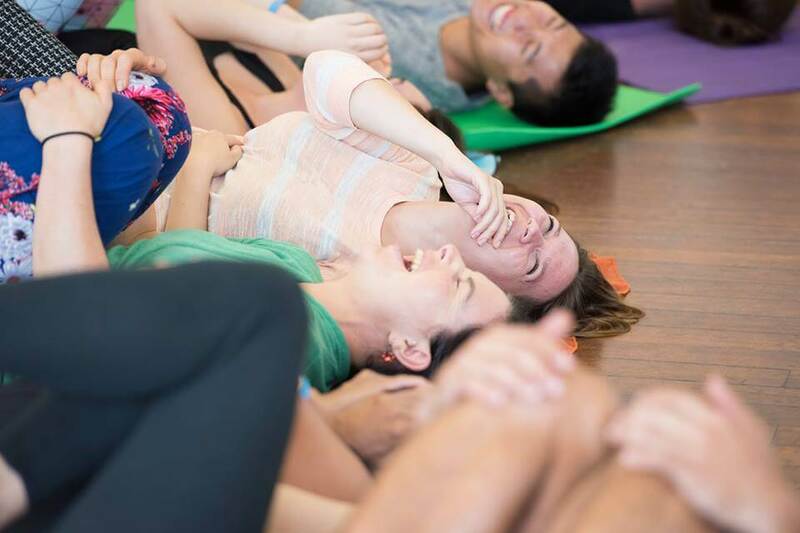 This blog post shares tips on how you can implement a hashtag strategy to track social media posts relating to your laughter event, connect with your audience and increase awareness of your cause – laughter as a valuable tool for health and happiness. • Choose a relevant, unique hashtag. The hashtag should be as short as possible, so you may wish to abbreviate the name of the event, for example the hashtag for the 2015 Laughter Conference and Immersion was #2015laughconaus. In hindsight, this could have been further shortened to something like #LCAU15. Check that the hashtag is not already in use. Using a unique hashtag means that all posts containing the hashtag will have been shared by people connected to the event. • Promote the unique event hashtag, online and in print. Include the event hashtag on your marketing material, Facebook event and any social media posts relating to the event, ahead of time. • Inform your social media followers or Facebook group members that if they would like to follow the event, they may do so through the unique event hashtag eg #2015laughconaus, across the various social media platforms you will be using, such as Facebook and Twitter. Out of time to tick these boxes? That’s okay. Pick up from where you can. • Tell attendees at the start of the laughter event or conference about the unique hashtag. Inform them that posts about the event will be shared across certain social media platforms, such as Facebook, Instagram and Twitter using the particular hashtag and invite them to add the same hashtag to any posts they share, so that posts can be tracked and seen by other event attendees. To track event posts, simply search for the hashtag or click on the hashtag in a post and this will bring up a thread of related posts. • Display the hashtag at the event, for example at the front of the conference room. This will remind people of the hashtag and help them to spell it accurately. • Remind attendees periodically about the event hashtag and invite them to click on the event hashtag to see what other people are sharing. When people interact with posts by liking, commenting on, or sharing them, it increases exposure for the event and for the posts on the various laughter pages, managed by event attendees. This also helps to connect like-minded people. • Interact with people who have used the hashtag. You may interact with them by liking their posts, responding to questions and comments or sharing interesting posts on your own page. • Share highlights of the event through a series of photos, for example create and share a Facebook photo album on your Facebook page and include the event hashtag. • Monitor the unique hashtag and interact with users who post relevant content. It is common for people to share posts about significant events, on their social media accounts. 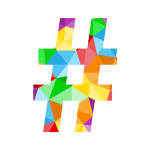 Through a unique event hashtag, posts can be tracked and more people are able to follow and interact with them. It also helps to create a buzz around the event, because attendees and other interested followers are able to share and interact with posts relating to a cause they are passionate about. Through a hashtag strategy, more people can be reached and this increases event exposure and awareness of laughter as an effective health and wellbeing modality.